Noovis, a leading campus fiber optic and wireless network solutions company based in Hanover, Maryland, today announced a newly formed partnership with Stevenson University based on the establishment of the Noovis Annual Scholarship, to be awarded each academic year to an undergraduate student pursuing a degree in business information systems or computer information systems. 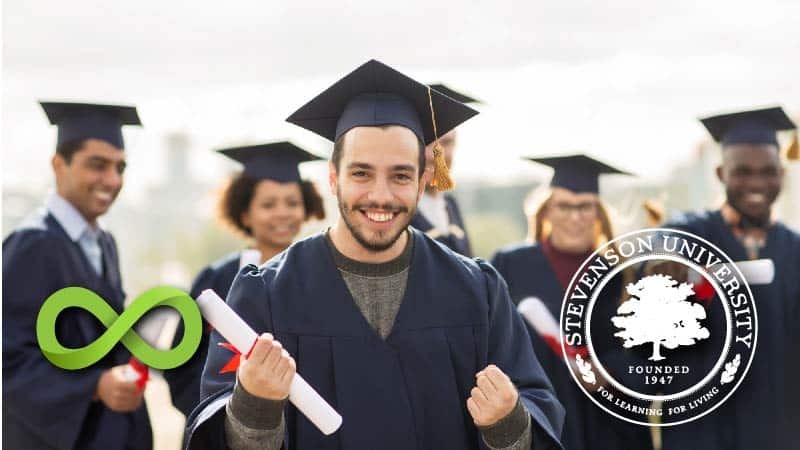 In a written statement, Stevenson University said it was “thrilled to welcome Noovis to Stevenson Partners,” an academic-industry program that supports higher education. Like many companies in highly technical industries, Noovis sees the value of promoting education, especially in the computer science and information systems fields. “Many employers are perennially challenged to hire qualified professionals. By partnering with esteemed universities like Stevenson, we are helping to expand the labor pool,” said Welty.